Internet and Mobile Association of India (IAMAI), the largest and oldest representative of Internet users, digital companies, digital start-ups and companies with an interest in Digital India. With nearly 310+ member companies, it strongly represents the voice of the industry. 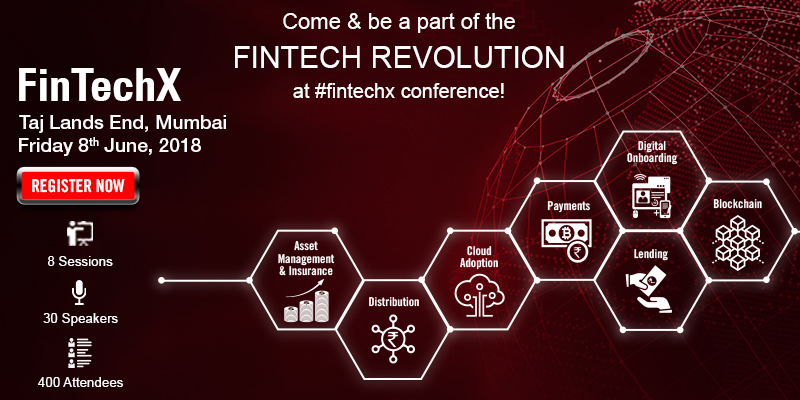 The Association is organizing an event called FinTechX, which is a conference that is conceptualized to bring the industry players together to discuss the innovations & dissect the implications of technologies which are the reasons behind the paradigm shift in financial services.